The overall goal of this interdisciplinary study is to investigate acute, short- and long-term effects of road, railway and aircraft noise exposure on annoyance, sleep disturbances and cardiometabolic risk. Noise exposure patterns that most strongly affect individuals are identified by means of sleep experiments, surveys and epidemiological research. In addition, the role of individual characteristics such as age and gender, noise sensitivity and genetic predispositions will be elucidated. 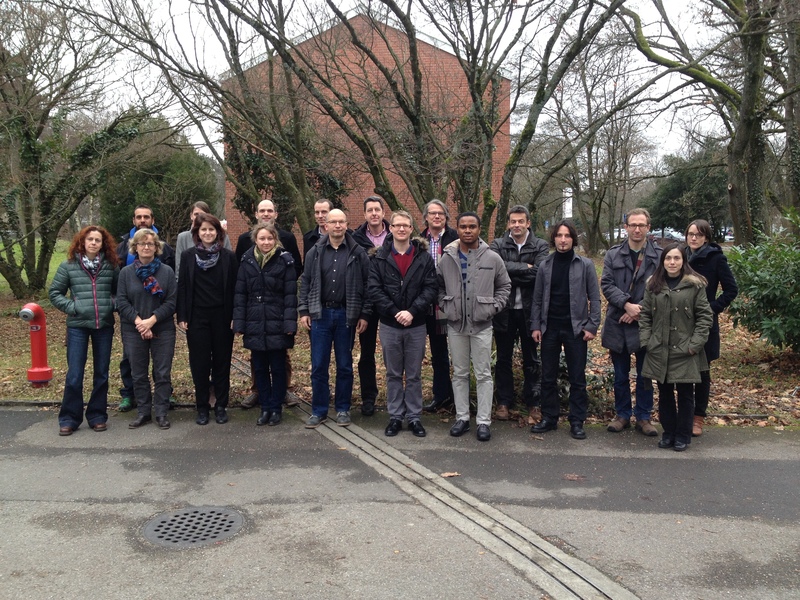 Aims: The overall goal of this project is to investigate acute, short- and long-term effects of road, railway and aircraft noise exposure on annoyance, sleep disturbances and cardiometabolic risk. The project aims at identifying noise exposure patterns that most strongly affect individuals during sleep and thus may ultimately result in long-term health consequences. Methods: A nationwide assessment of road, railway and aircraft noise exposure will be conducted. In addition to average exposure, exposure modelling will be considerably refined to reflect additional exposure characteristics such as the degree of intermittence of noise events or the diurnal distribution of noise. During a one-week period in the sleep-laboratory, volunteers will be randomly exposed to different noise scenarios and effects on sleep as well as cardiometabolic parameters and subsequent cognitive performance will be investigated. Noise annoyance and coping responses in the Swiss population will be evaluated via a representative survey. Taking into account biomarkers and other factors including air pollution, data from two large on-going epidemiological studies (SAPALDIA Biobank and Swiss National Cohort) will be used to explore the exposure-response association for the various traffic noise sources and cardiometabolic morbidity and mortality. Significance: A key asset of this interdisciplinary study is the mutual combination of human experimental and epidemiological research to address acute, short- and long-term noise effects on sleep and cardiometabolic outcomes. Source-specific exposure-response functions will be determined giving due consideration to the acoustical characteristics of noise, such as the distribution of noise events during the night. This contribution to the understanding of health risks, especially for urban dwellers, and is highly relevant for regulating environmental noise. 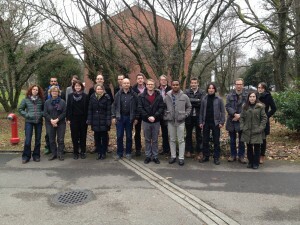 SiRENE Team Meeting at the UPK, Centre for Chronobiology, 15 January 2014, Basel.